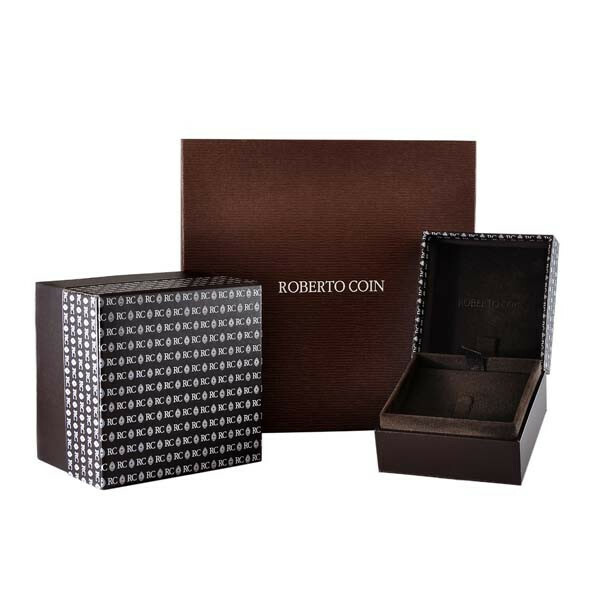 Give me a Q from the Roberto Coin Initial Thoughts collection! Luxury white diamonds are set in an 18kt white gold setting. 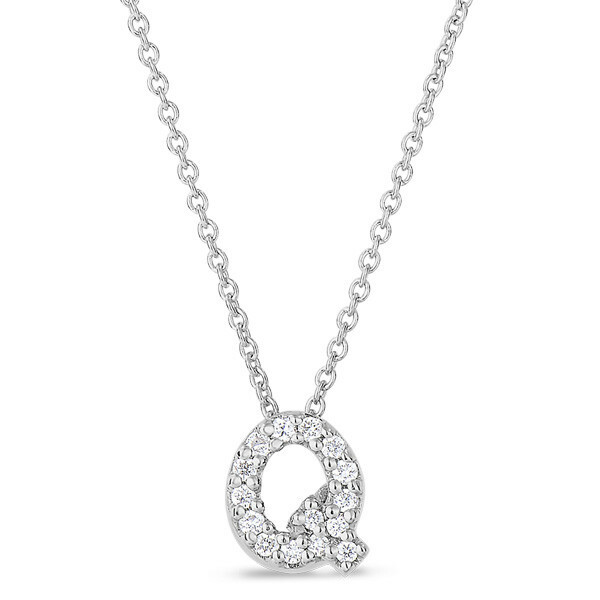 The initial charm is displayed on an 18kt white gold chain that measures 16" in length. This Roberto Coin piece will add a queenly touch to your daily style.